Travel doesn’t have to be expensive. It’s true! If you think that you can’t travel internationally from India because of the cost, think again. For less than what it would cost you to buy a new I-Phone, you can be jet setting to some of these exotic destinations. Get your luggage ready because it won’t take you long to save for these trips. 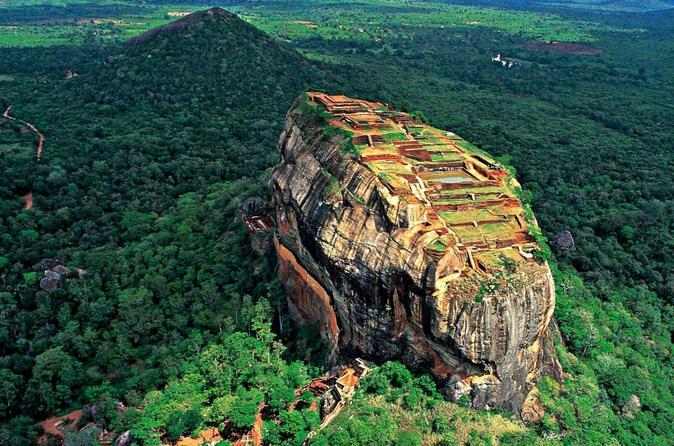 With a round trip flight cost of only 7406 Rupees, Sri Lanka is one of the cheapest on this list. Visit the spiritual city of Kandy or trek around the mountains and tea fields of Nuwara Eliya. Check out the surfing in Mirissa or lounge on the beaches of Batticaloa. Visit the heart of the Himalayas for a mere 9074 Rupees round trip flight. Go trekking on Mt. Everest, take in the culture of Kathmandu or check out the cultural city of Bhaktapur. Visit the UNESCO site of Patan or stare off at the lakeside scenery of Pokhara. It cost around 19950 Rupees for a round trip flight to Bhutan. It’s said to be one of the happiest countries in the world and you can easily experience it for yourself. Nature and spirituality here are key so make sure to see, Royal Manas National Park, Sakteng Wildlife Sanctuary and Jigme Dorji National Park. This luxury destination can cost you as low as 11676 Rupees round trip to get to. Diving and snorkeling are one of the main attractions and the scene under the waves here is stunning. Check out the surfing scene or just lounge on the beach, the views will still be gorgeous. 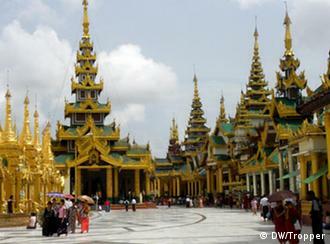 For about 13278 Rupees, you can find yourself hanging out in Myanmar. Make sure to go trekking by Inle Lake, see the archeological zone of Bagan and the pagodas of Yangon. 10008 Rupees will land you in Thailand where there are so many options for things to do that you may feel overwhelmed. Visit Chiang Mai in the north to play with elephants and take a self-guided tour of the temples, or head to Bangkok to window shop in the elaborate shopping centers. Take a boat around to some of the islands like Koh Lanta or Sumui for a laid back beach vacation. A roundtrip ticket to this Middle Eastern destination will cost you around 14012 Rupees. Tour around the Sheikh Zayed Mosque, wander along the waterfront of The Corniche and make a visit to the Heritage Village to learn about the country’s culture and historical past. For a 7539 Rupee round trip flight, you can take photos in front of the Petronas Towers in Kuala Lumpur, enjoy the culture and food of George Town and explore the famous tea plantations of the Cameron Highlands. It’s one of the more pricier destinations on the list but still cheaper than an I-phone 6 ! For a 26956 Rupees roundtrip ticket, you can explore China Town, have a day at the zoo and wander around the botanical gardens. This one is a little out there but still very do-able on a I-phone budget. Grab a round trip flight for 29559 Rupees and make your way to the land of wild safaris, vast national parks and a truly unique cuisine.